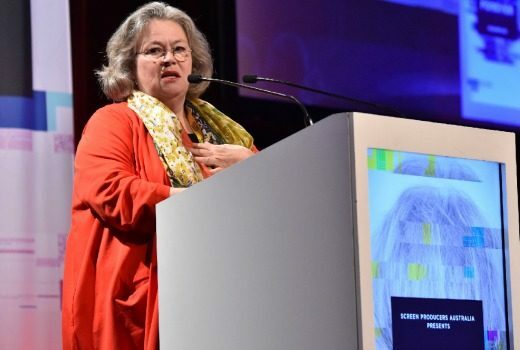 Hard Quiz, 60 Minutes, The Project, Hi-5 and Filthy Rich & Homeless win in Australian categories at inaugural awards. 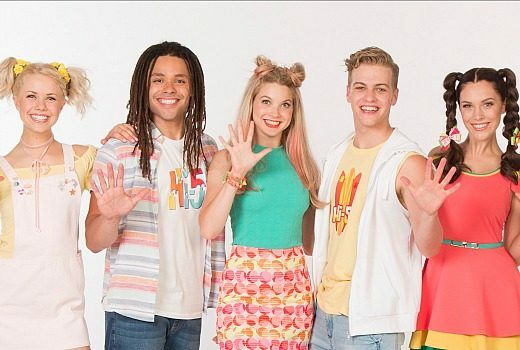 “I have loved being a part of Hi-5, but that time has come to an end,” says Lachie Dearing. 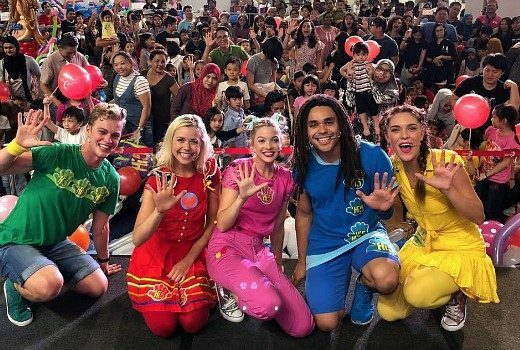 Nowhere Boys & Hi-5 amongst 4 Australian titles nominated in the Asian TV Awards. 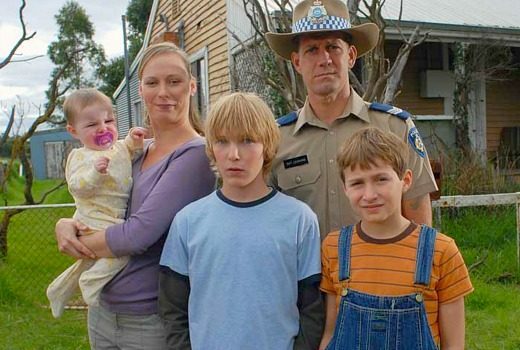 Australia has such a rich history of making world-class Kid’s TV. This must be protected. 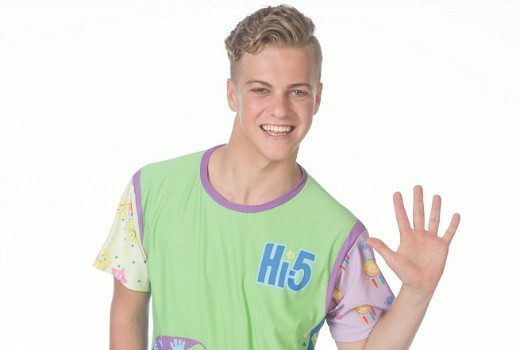 New-look Hi-5 returns to Nine in mid-May after a six year absence. 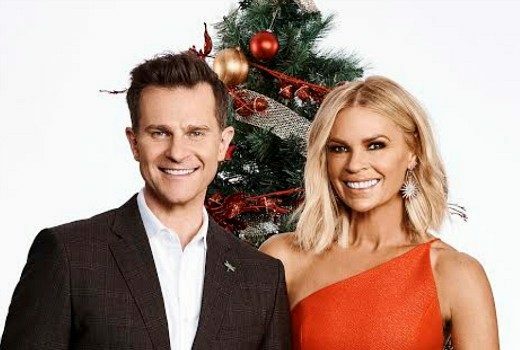 Hamish Turner talks House of Bond, Planet Earth II & Married at First Sight leading Nine’s first quarter. 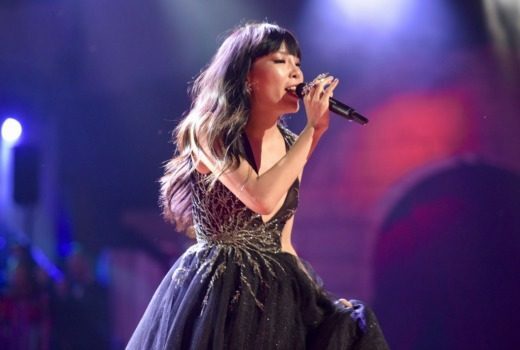 It was Dami Im who stole the show at the Myer Music Bowl last night. 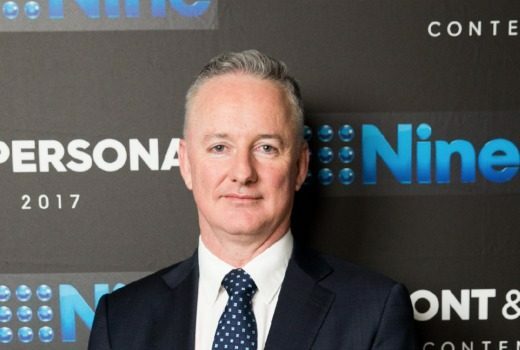 “Children aren’t watching that content on our network anymore,” says Nine boss. 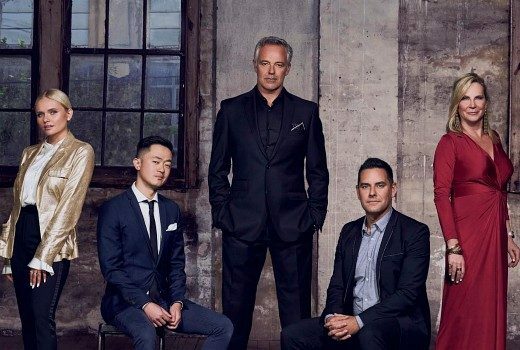 A TV favourite will return to Nine in 2017 with a brand new cast.